HAPPY LABOR DAY TO EVERYONE!!! But what does Labor Day actually mean? 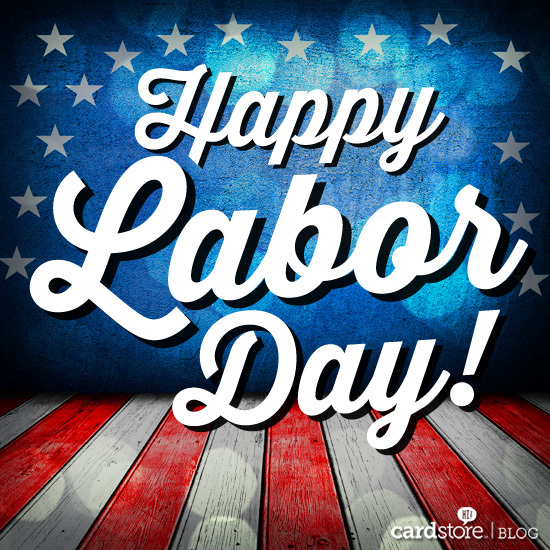 This day occurs every first Monday in September, and is meant to recognize the American workers’ contributions to the United States economy. For most of us…it is sale time and the end of summer. You can build content around these themes to help transition readers or customers into a new season. Using holidays, as a theme around your campaign or social media content is a great idea for large or small businesses. Holidays are a wonderful time to engage customers and endorse new products. Social media is giving companies more opportunities to promote their holiday campaigns such as a “Labor Day Sale or Back to School.” A great way of doing this would be to showcase your holiday spirit by changing icons and images to fit more of that holiday such as pumpkin Facebook icon to represent fall or Halloween. You can do this with your profile photos as well. Add something fun like a countdown to your holiday sale. An example of this could be a Christmas countdown. Each season has something “new” to offer and using social media to promote your new holiday ideas can reach consumers faster and be more efficient. These campaigns are become more and more recognizable as each new holiday approaches. Social media can support your company’s objectives by boosting your marketing efforts and put the brand in front of your customers during these holidays. Here is a great article by Ekaterina Walter on “How Brands Can Leverage Holidays for Their Social Campaigns.” It provides some great examples of memorable Holiday campaigns and how the companies have and can use social media to get their ideas out to the consumers.